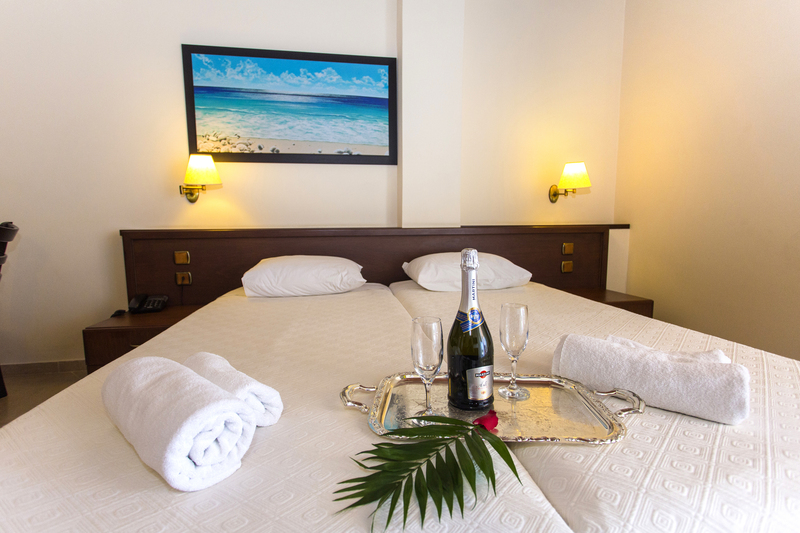 Welcome to Alea Resort ! 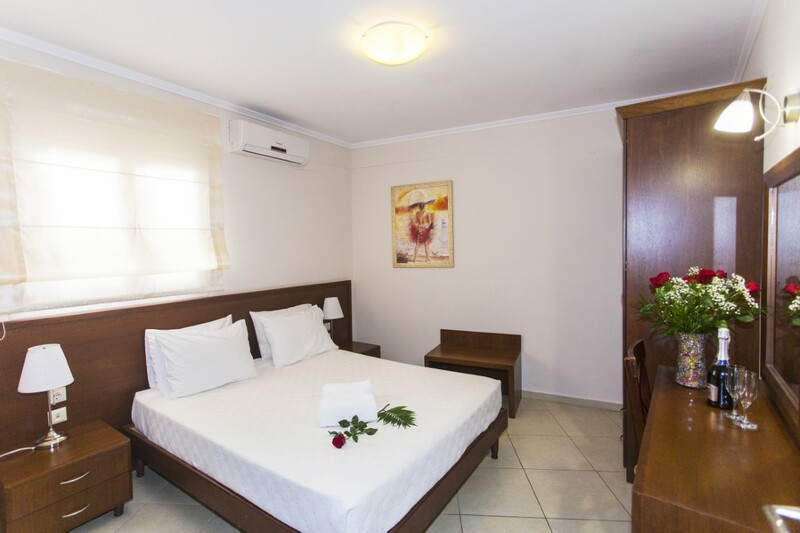 Our hotel is a comfortable place of residence for anybody who regards the high standard of accommodation and quality services, as well as warm, traditional Greek hospitality, as the most necessary requirements. 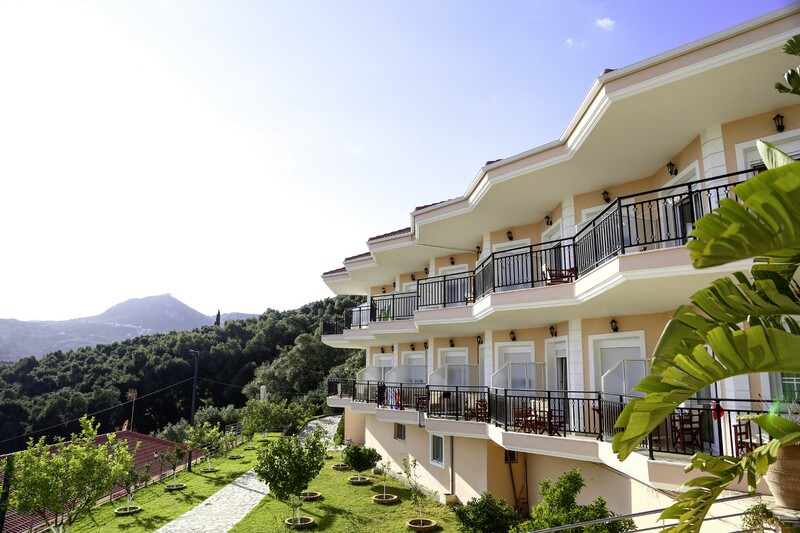 We will do our best, even bit more, to make your holidays in Parga, very pleasant and memorable ! 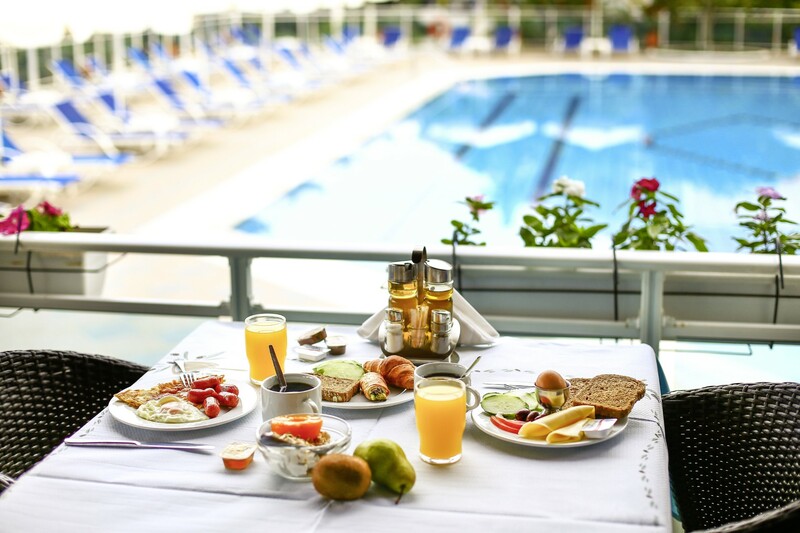 Alea Resort, apart from accomodation, offers the opportunity to its customers to meet their gastronomic needs at the Pool Bar – Restaurant of the hotel, in a comfortable area, right beside the pool ! Enjoying a cocktail at the pool bar, having lunch or romantic dinner is just a matter of your choice. The children’s playground and children’s safety pool are good solutions for those who are travelling with children. Coffee, juice, milk, tea, fresh bread, butter, marmalade, honey, pieces of cake, omelette, yogurt, cheese, ham, variety of fruits. 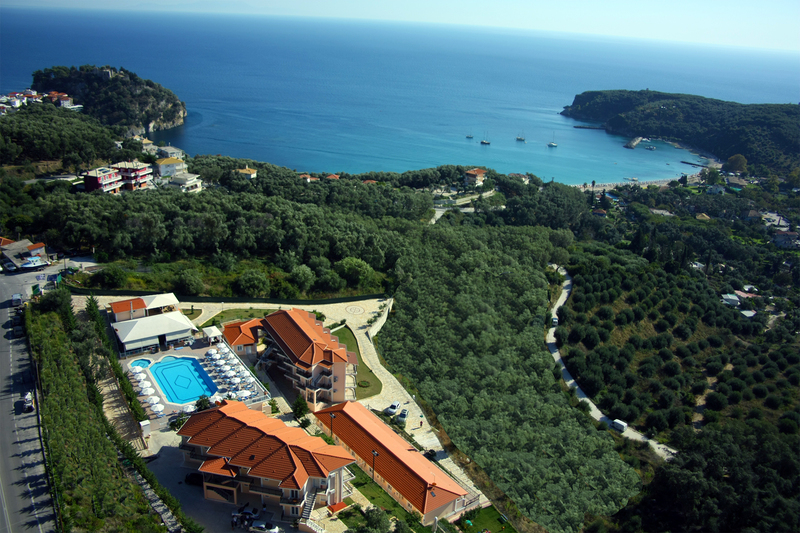 Book your stay online and secure your summer vacations on time in Alea Resort Parga recommented by TripAdvisor! 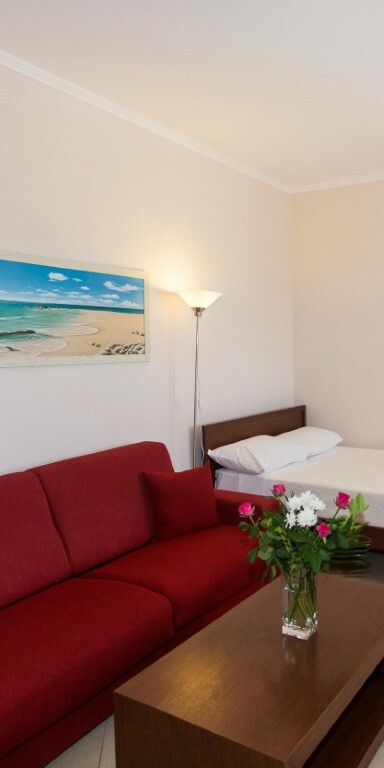 ROOMS AND STUDIOS OFFER THE SAME AMENITIES AND FACILITIES. What could i say, simply amazing! Hotel is in absolutely incredible place. 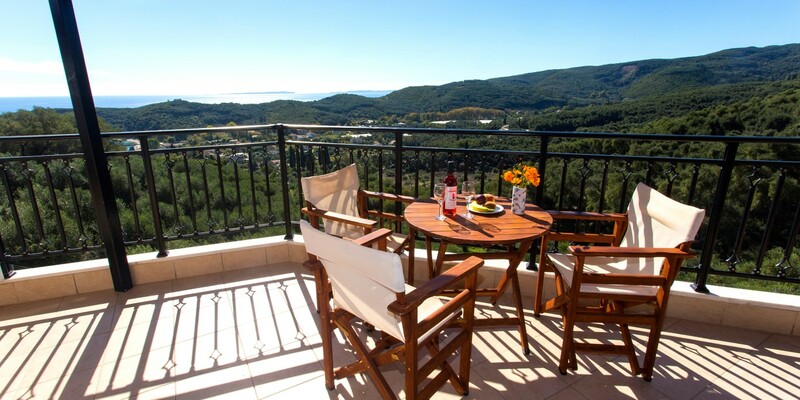 Nice views down to little village and to the sea. 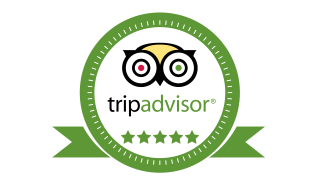 Staff is super nice and helpfull, our coffee maker broked and we went to complain about it. We were away maby 30min and in our room was new coffee maker and we got free baglava as a sorry, from the hotel! Housekeeping was really good, allways clean and you could get new towels even twise a day if you needed. We will go back to Parga and to Alea.